Labatt Breweries started their sponsorship support in Saskatchewan in 1980 through to 1994 at the Provincial level. At the North/South and Provincial Labatt Tankard playdowns, competitors received District and Region pins presented by Labatt. 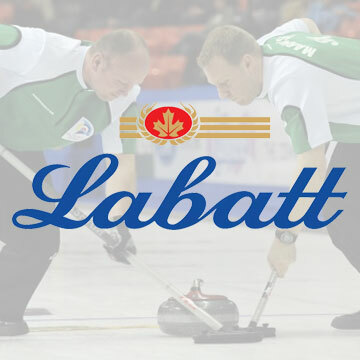 Labatt generously distributed their product at these many competitions and continue to sponsor curling across the Province and Canada. From 1994 to 2000, Labatt was the major sponsor of the Brier, Canadian Men’s Curling Championship.